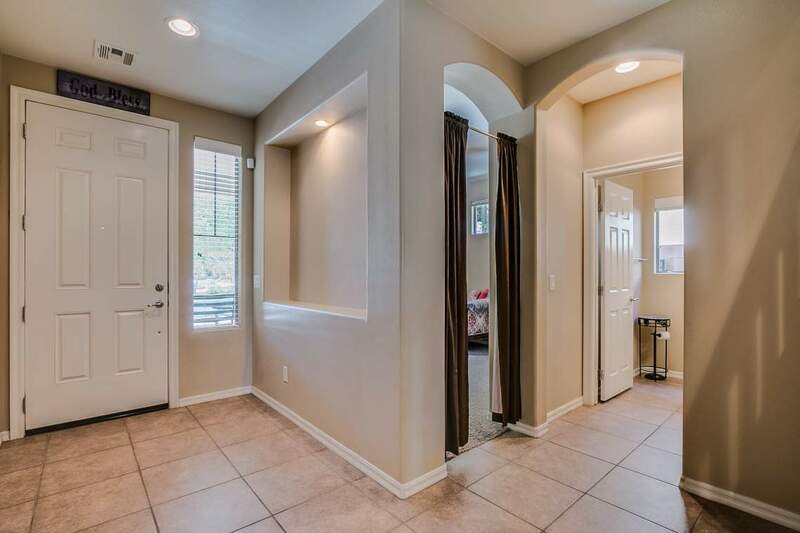 Gorgeous home in the community of Cortina. 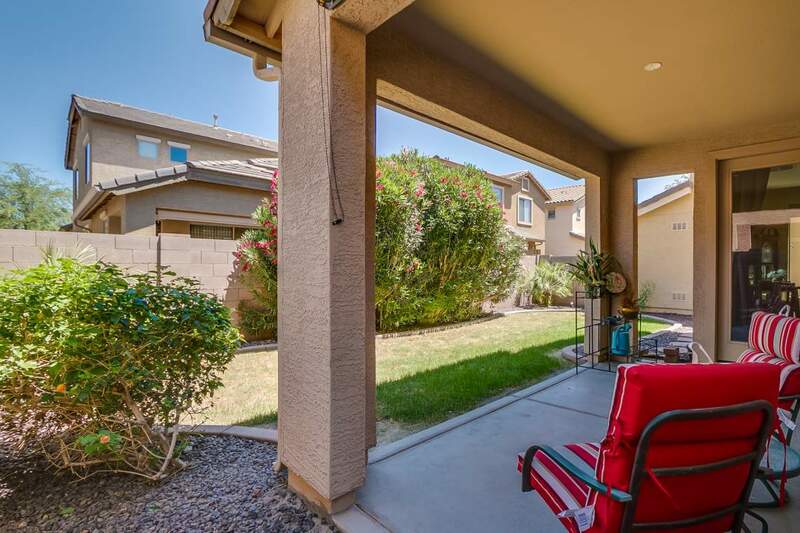 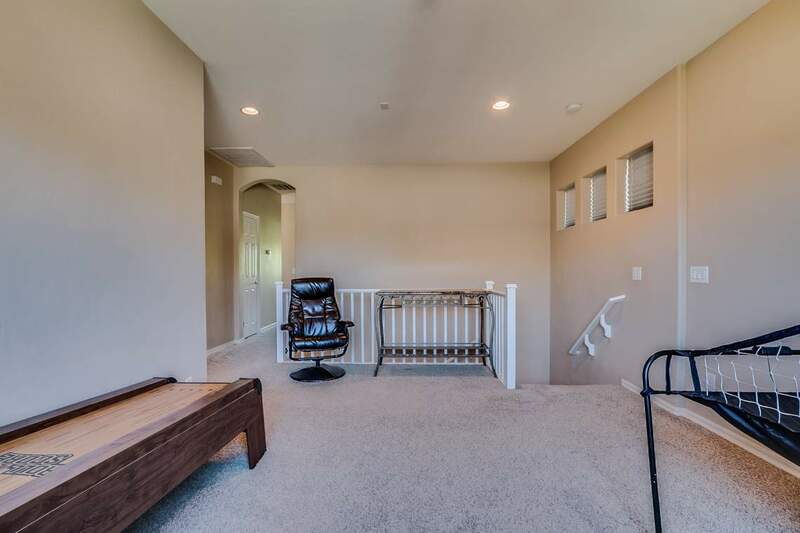 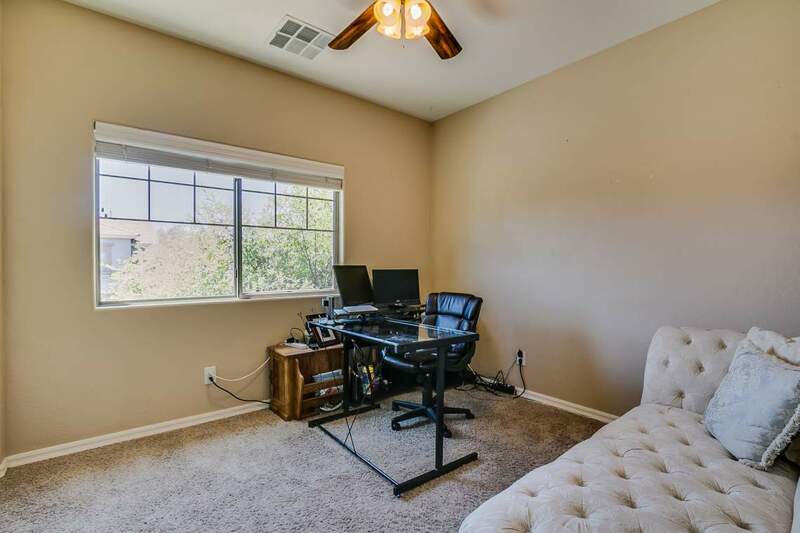 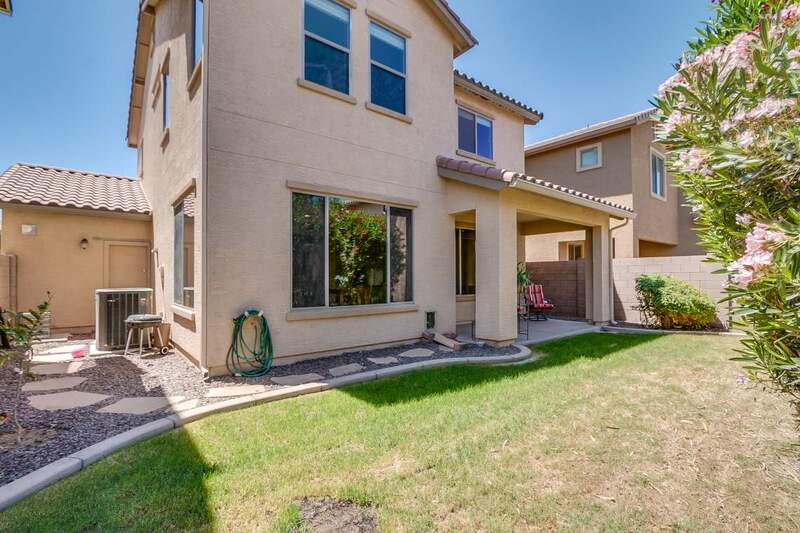 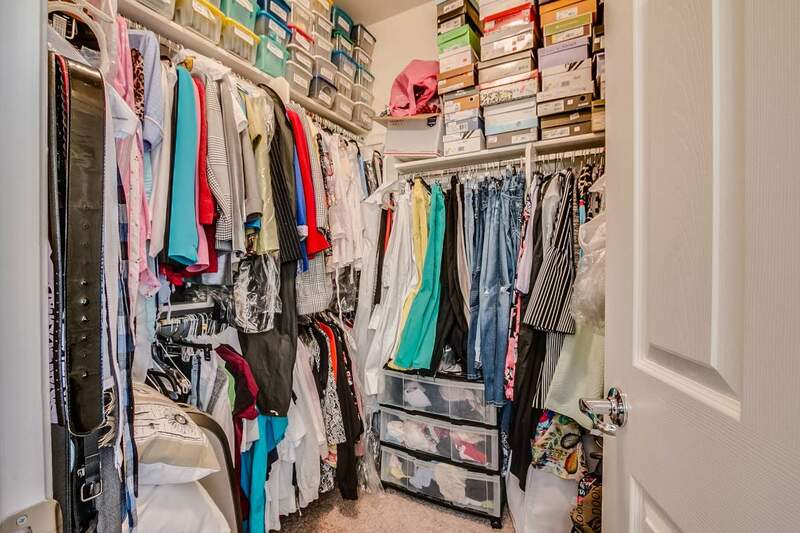 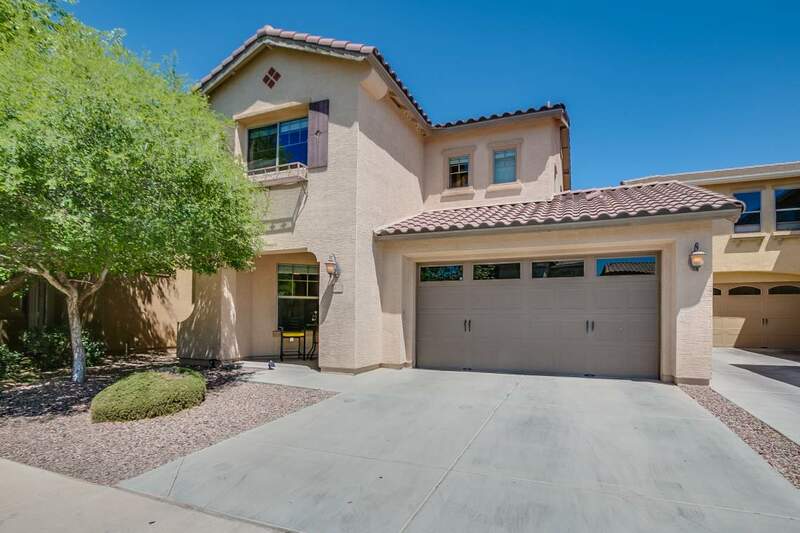 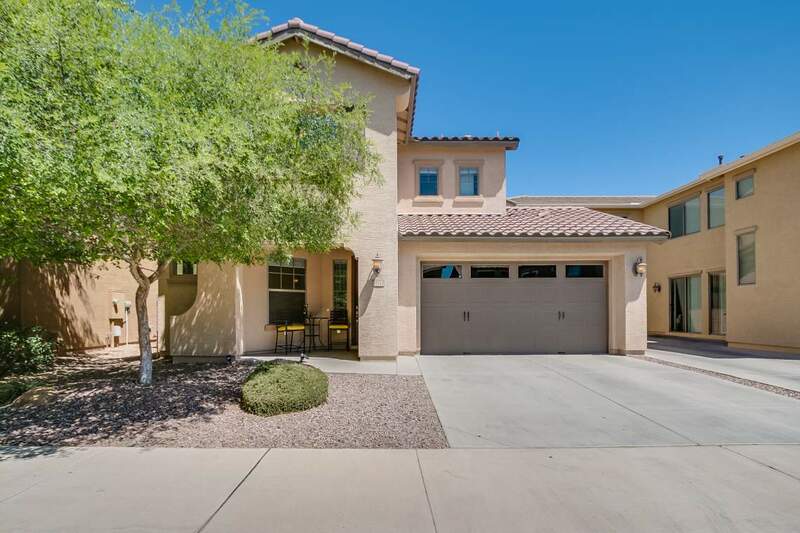 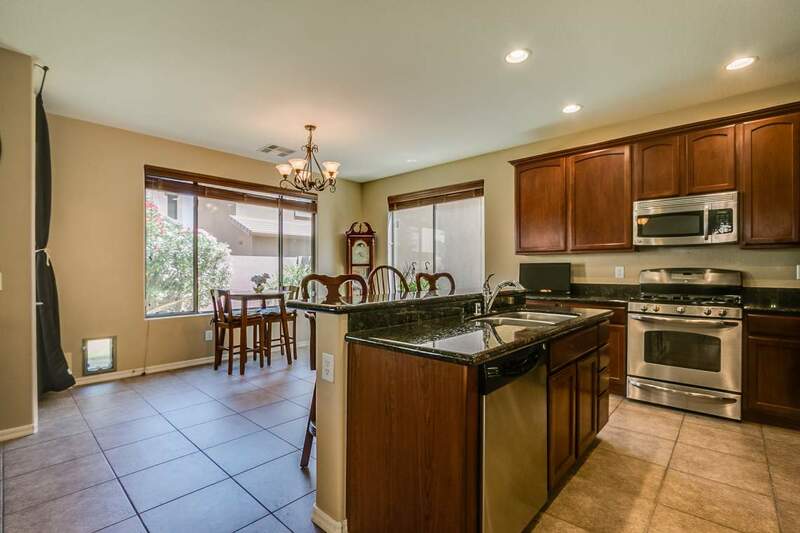 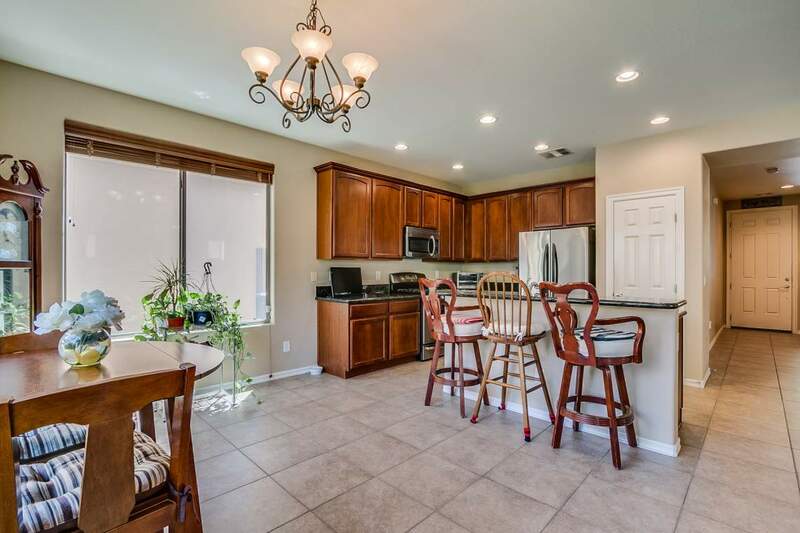 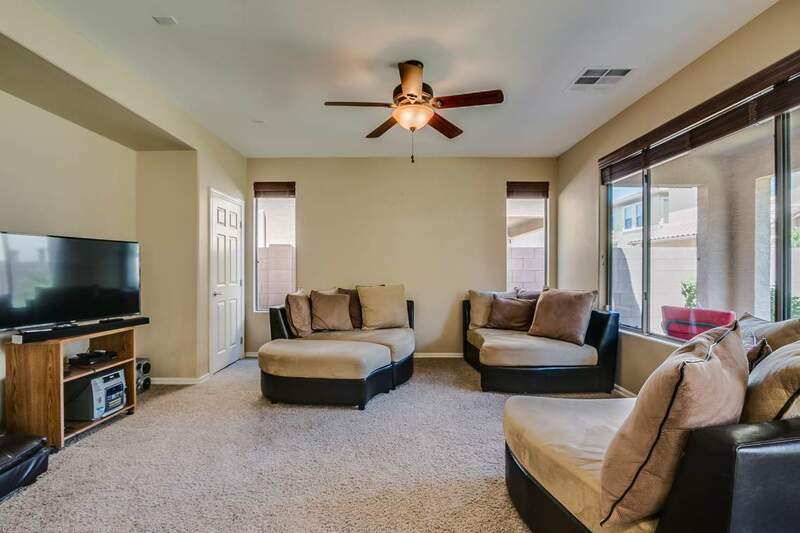 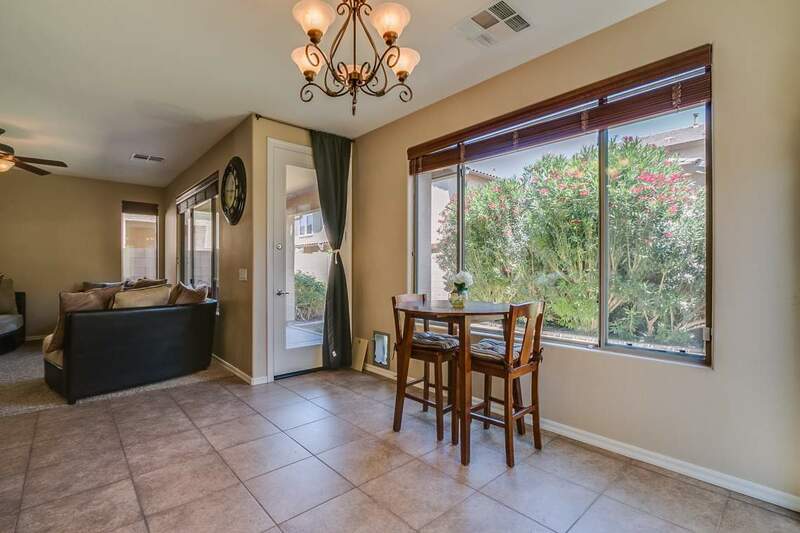 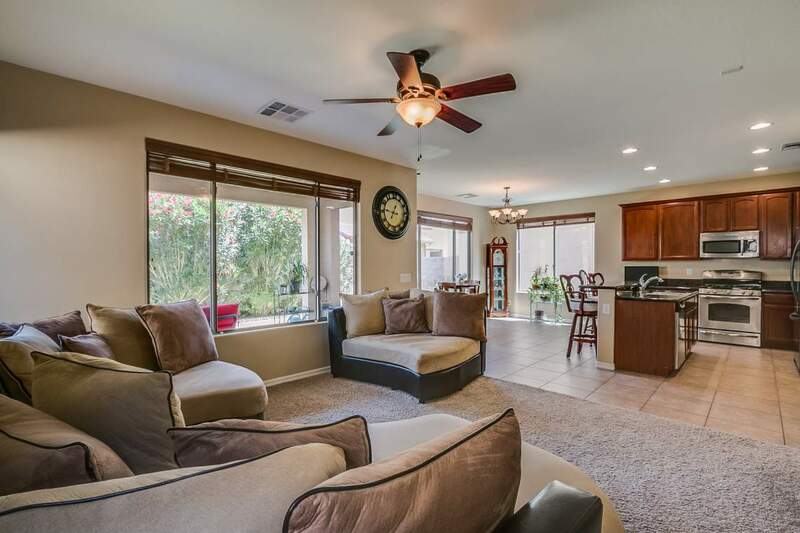 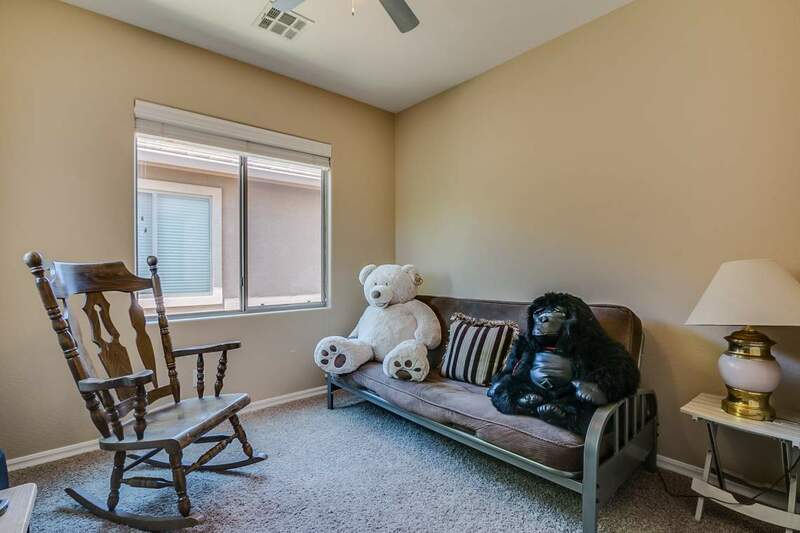 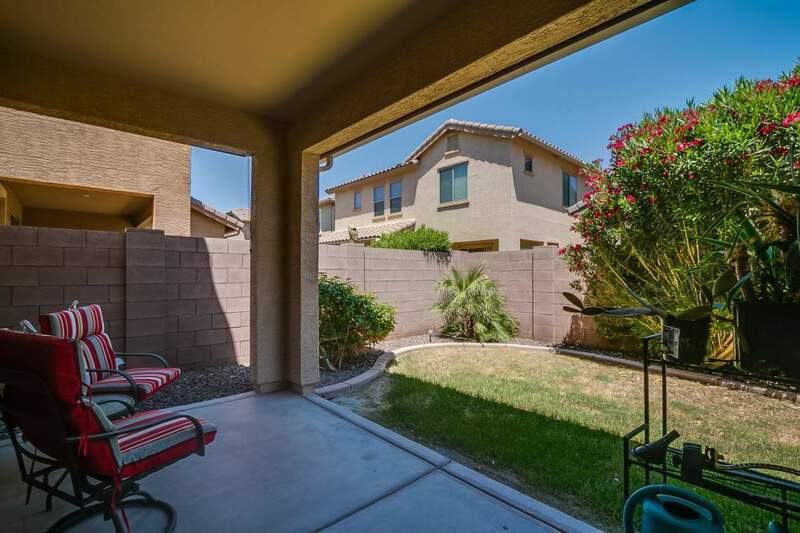 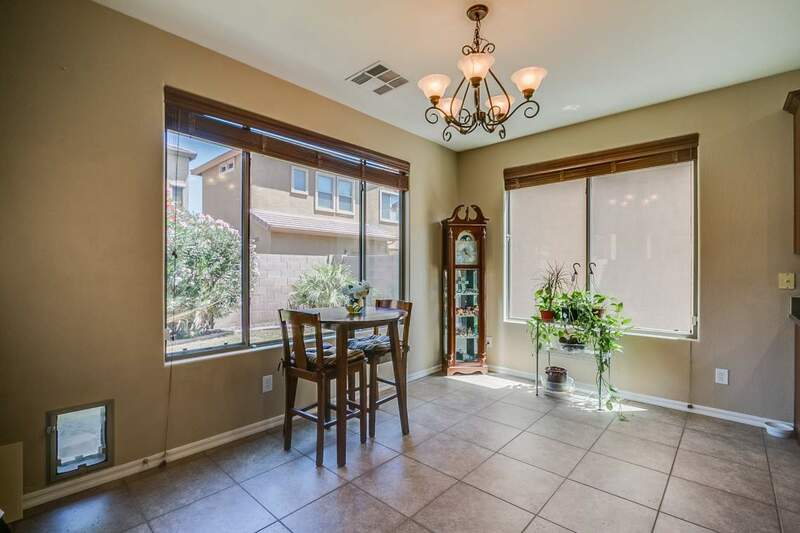 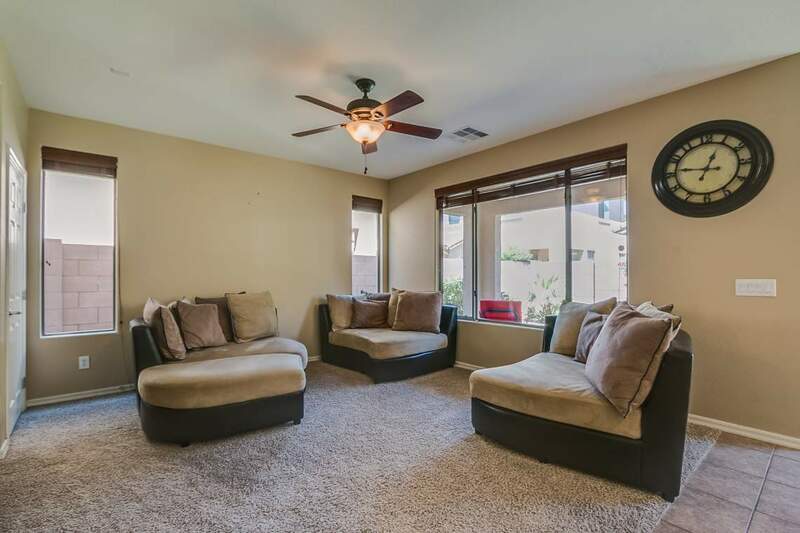 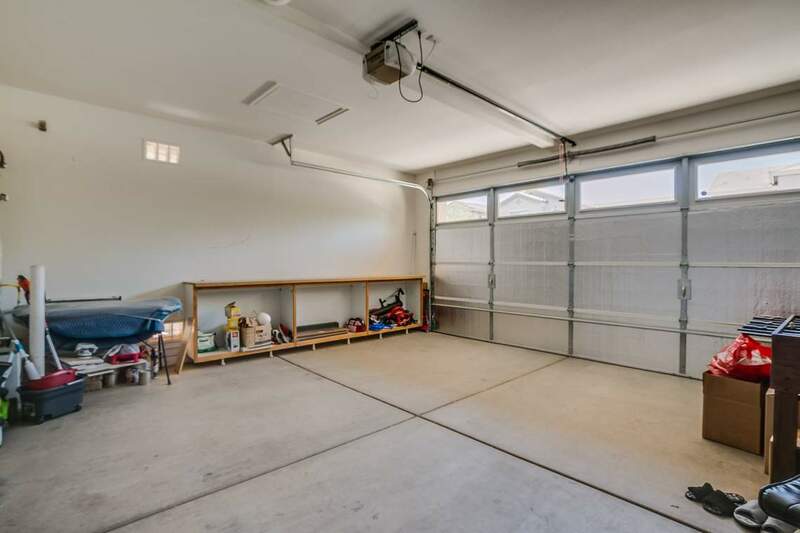 Amazing access to east valley shopping and freeways. 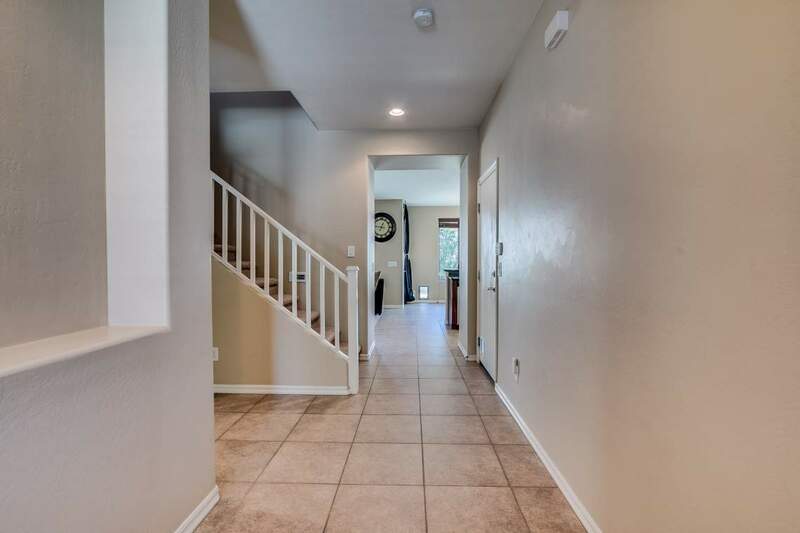 Step inside and you’ll find neutral tile in all the right places. 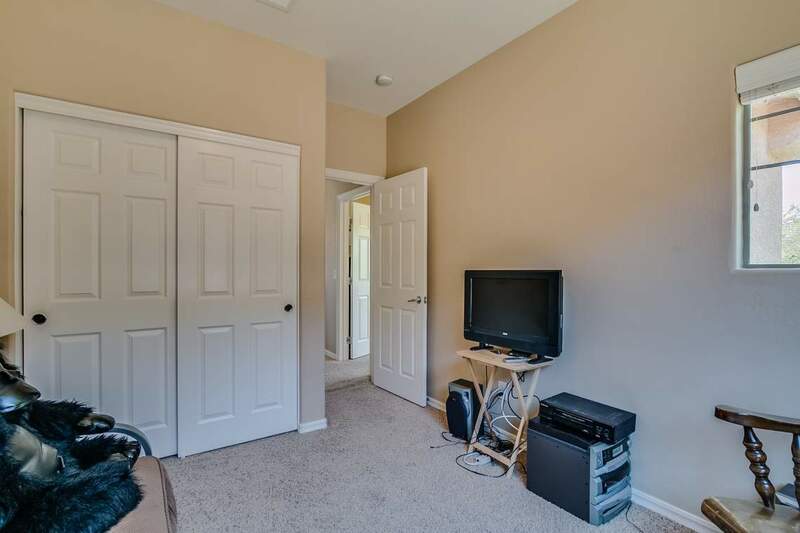 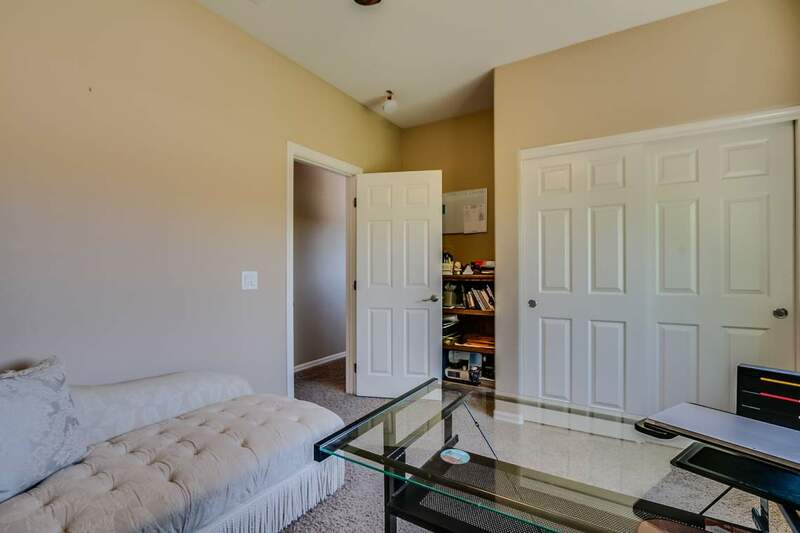 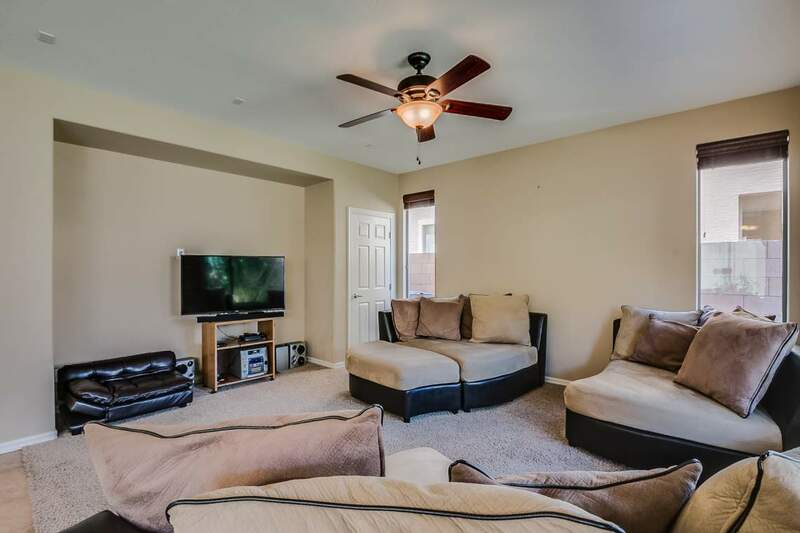 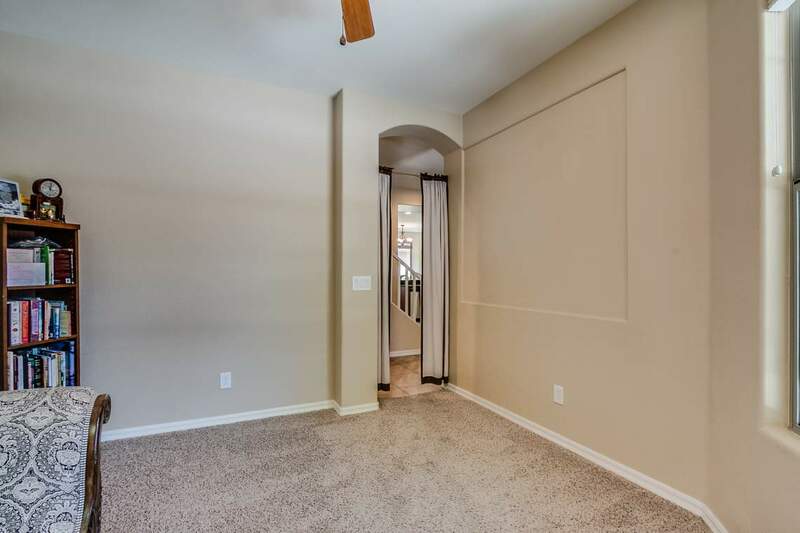 Downstairs you’ll find a spacious den, half bath, kitchen and living room area. 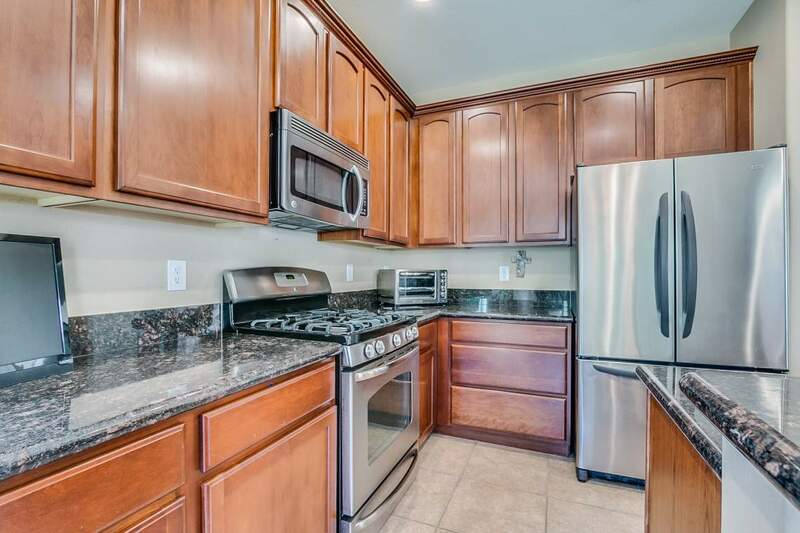 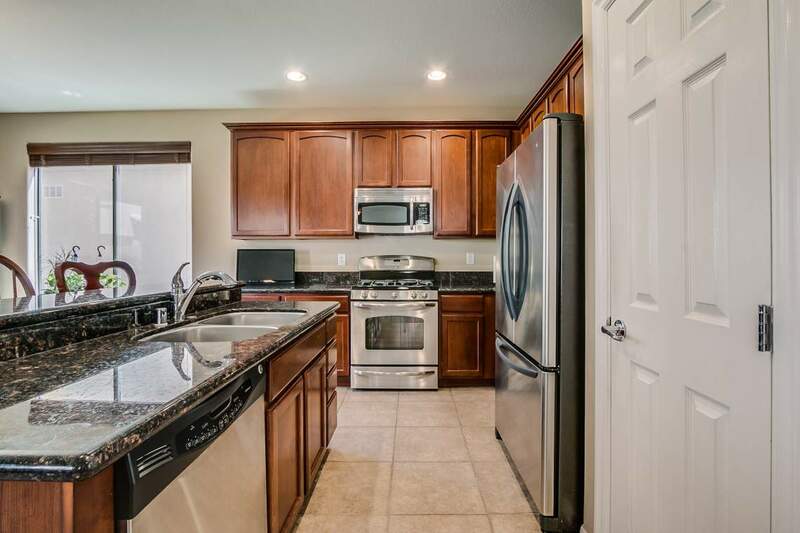 The kitchen offers plenty of cabinet space and large center island. 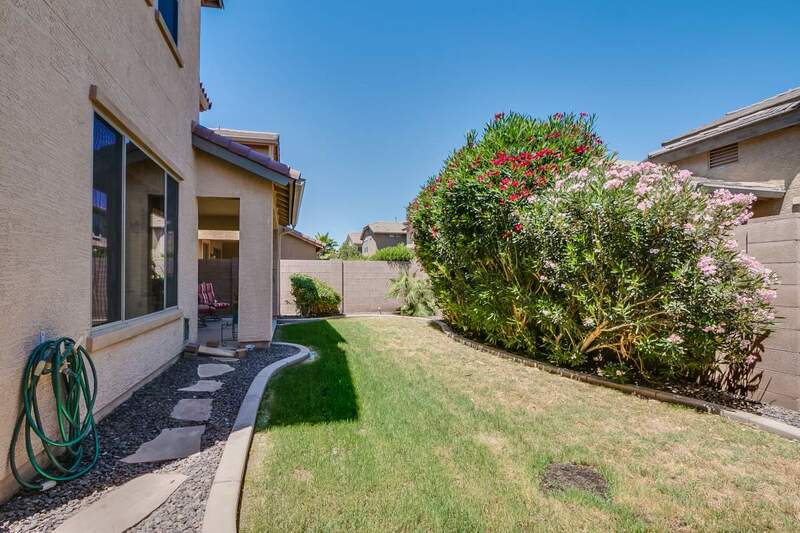 Step out back to a private backyard with mature trees and landscaping. 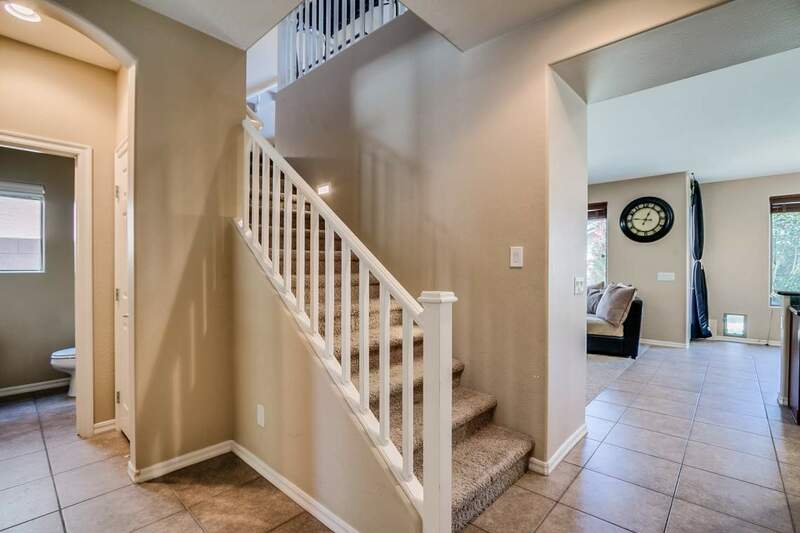 Upstairs you’ll find a spacious loft, 3 additional bedrooms and 2 full baths. 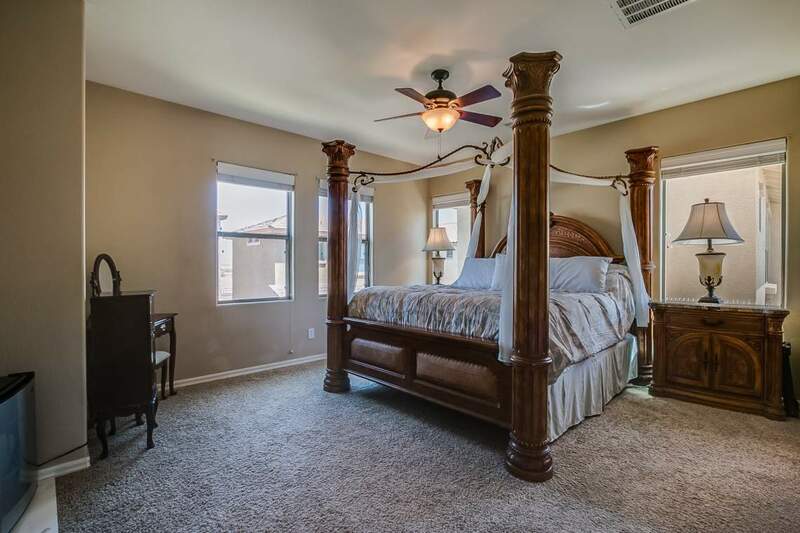 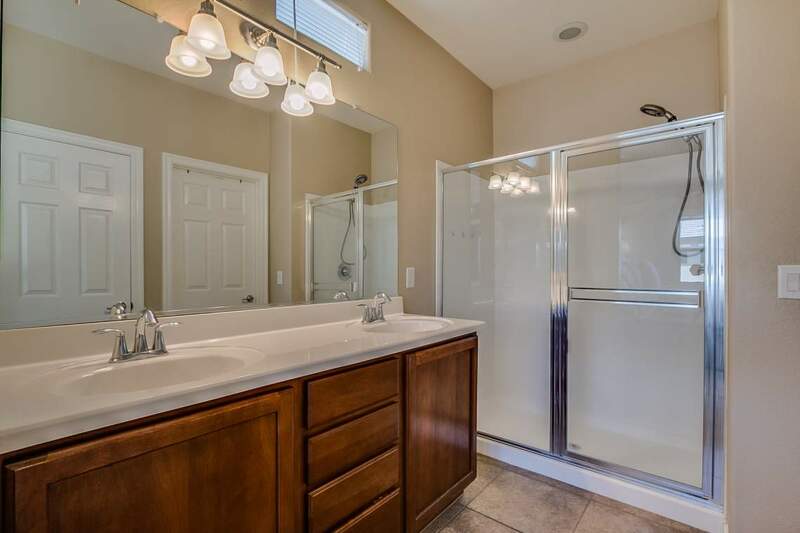 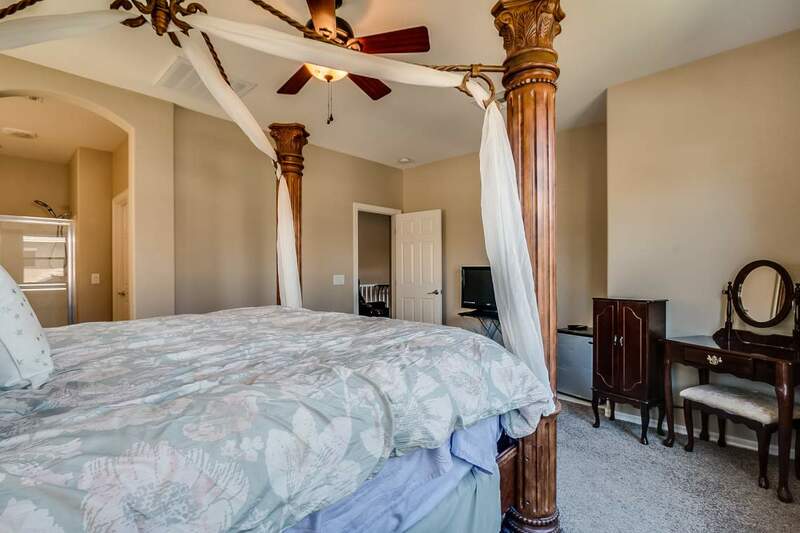 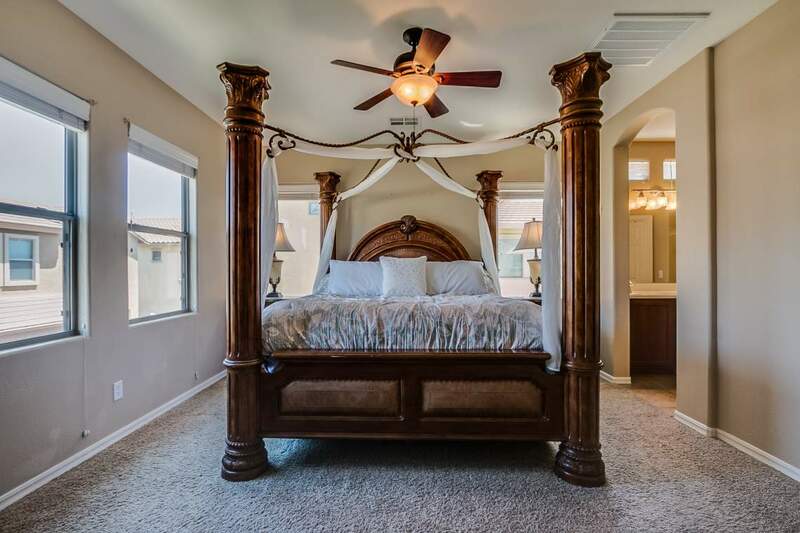 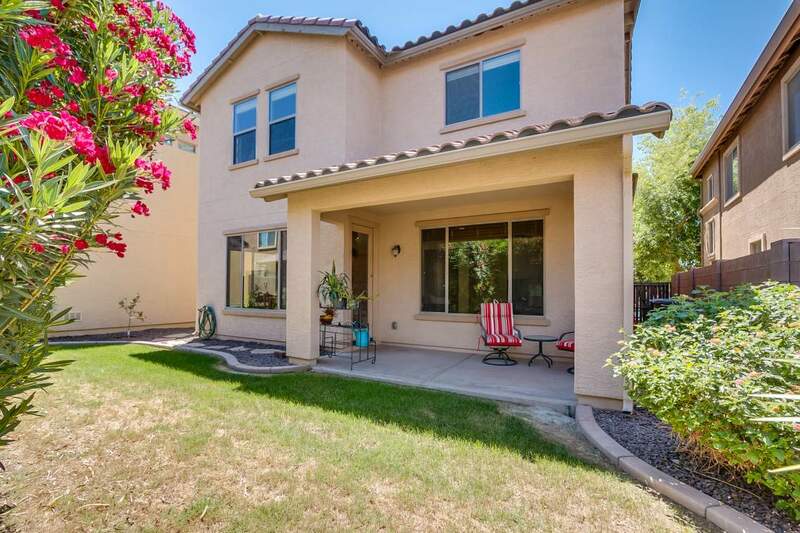 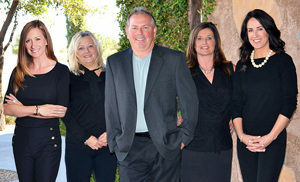 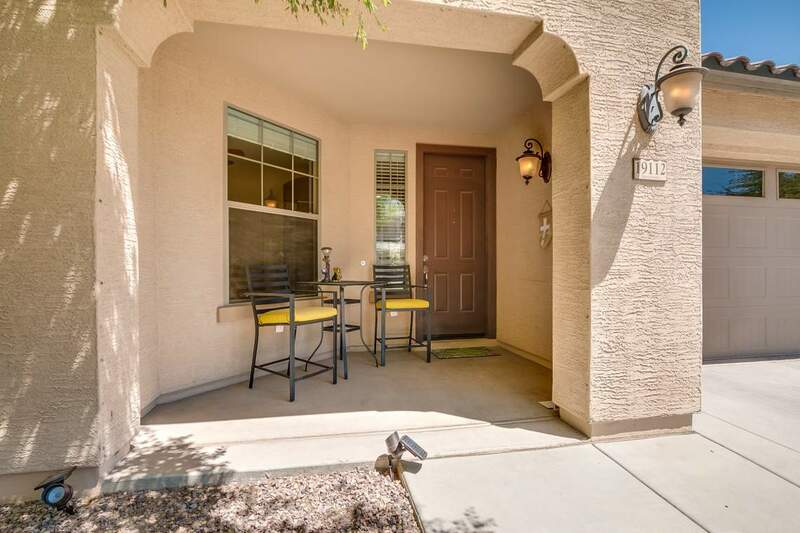 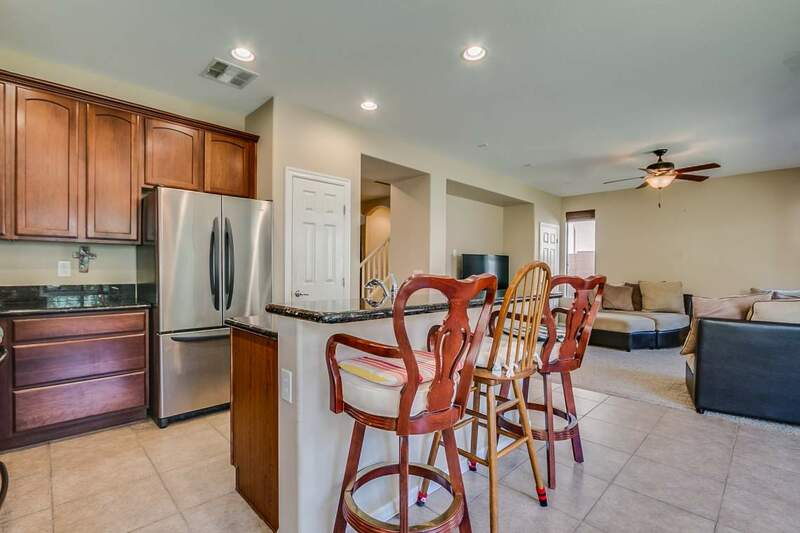 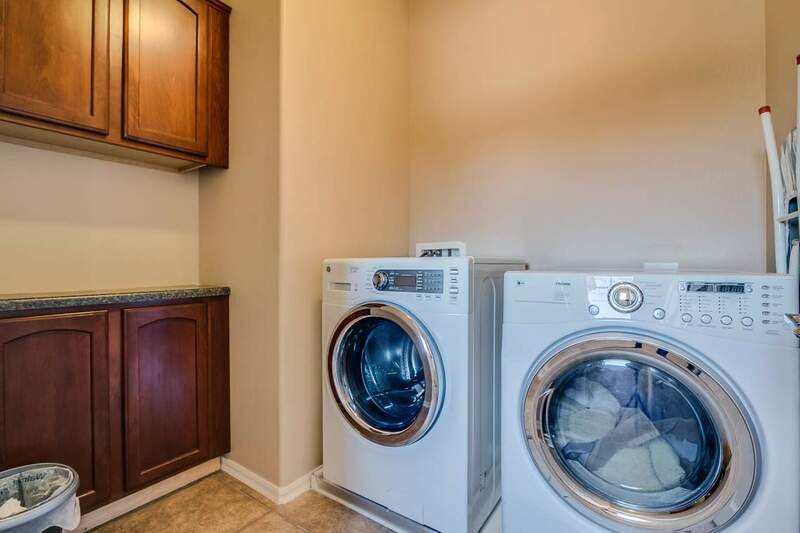 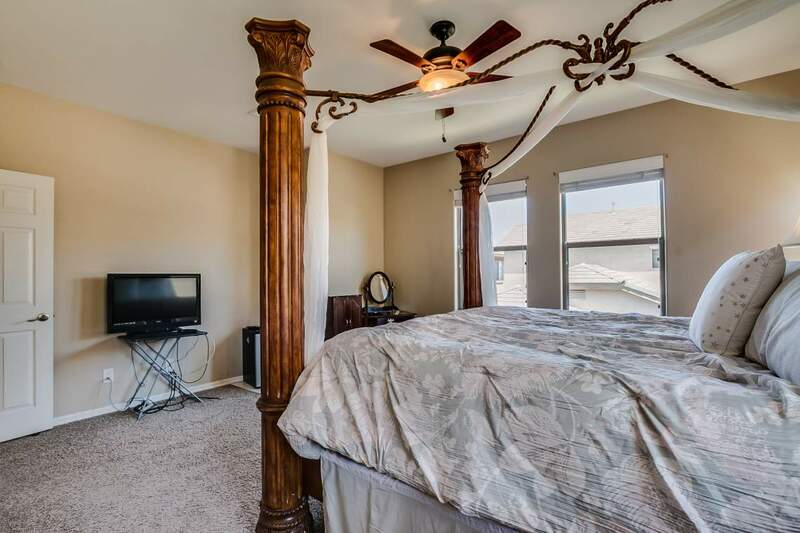 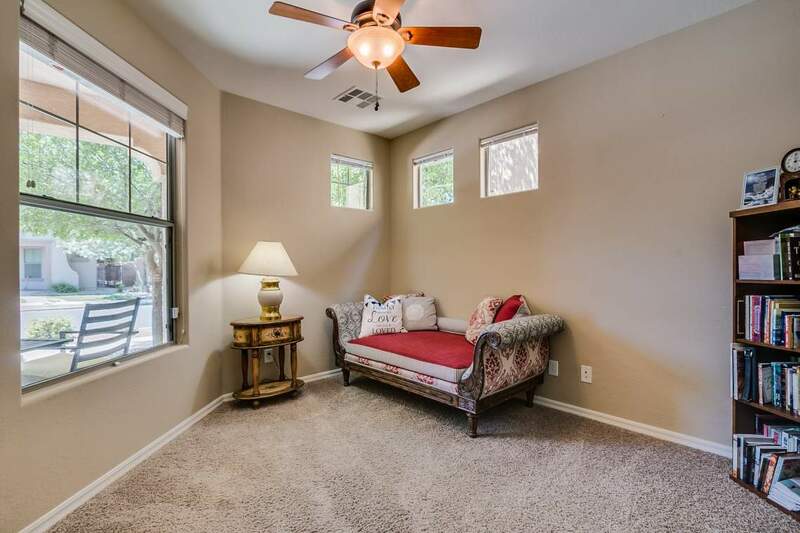 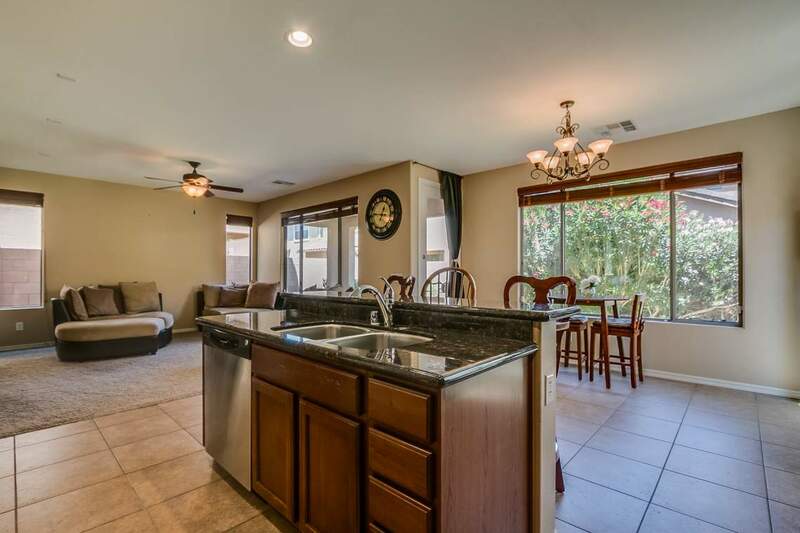 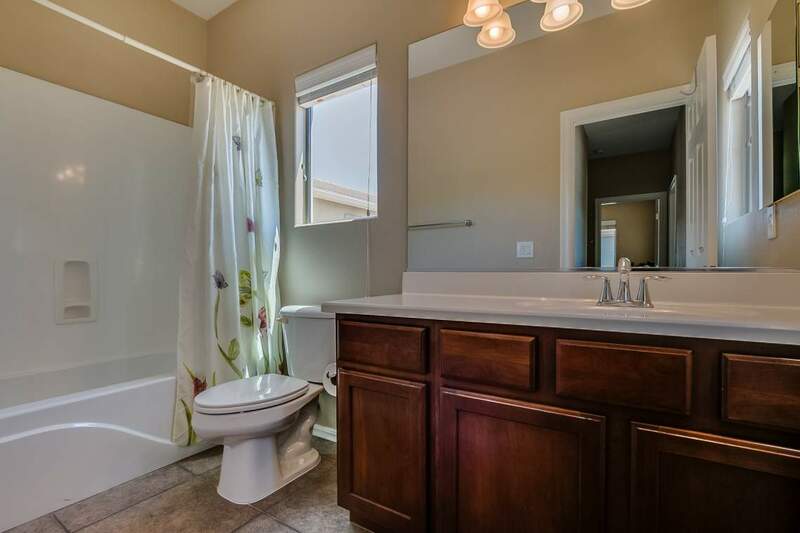 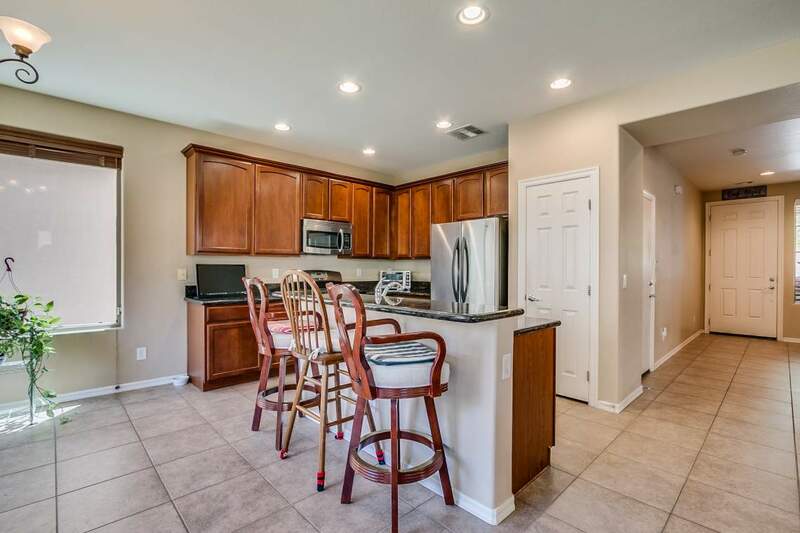 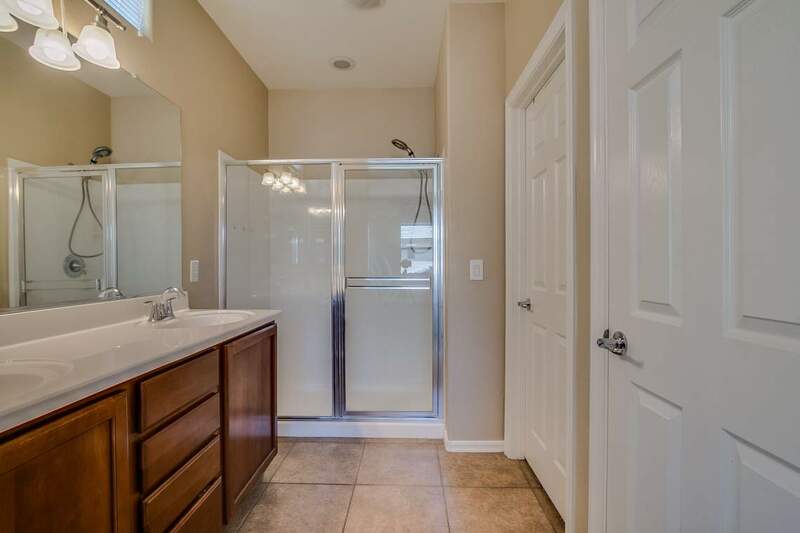 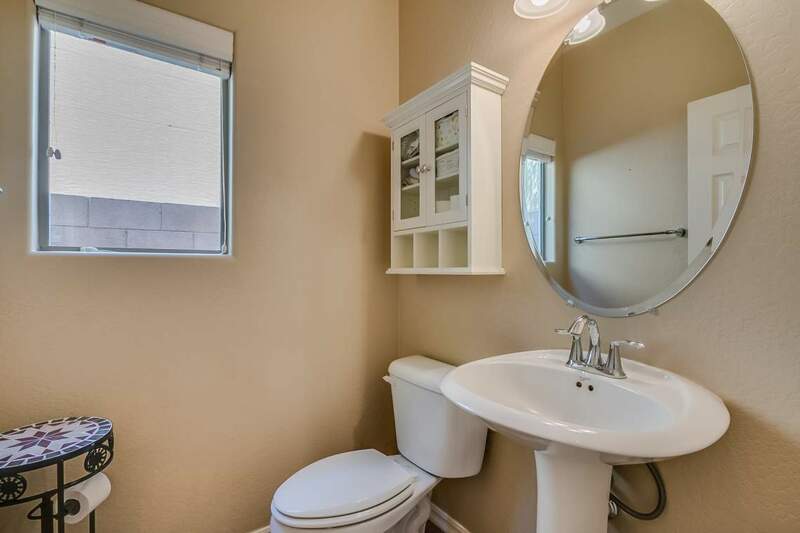 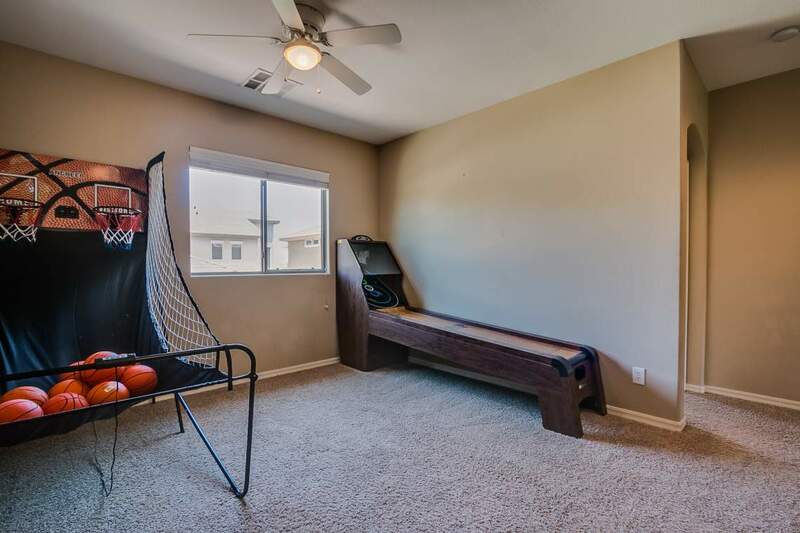 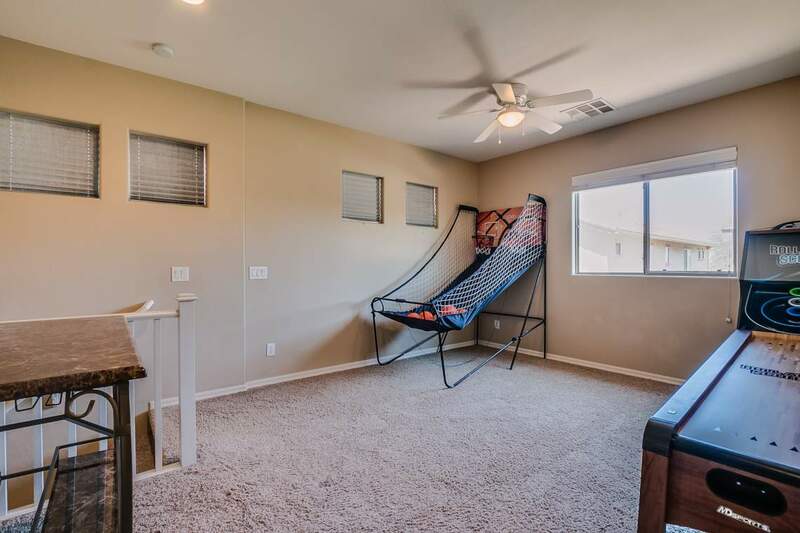 The home is a short walk to the community parks, pool and Cortina Elementary. 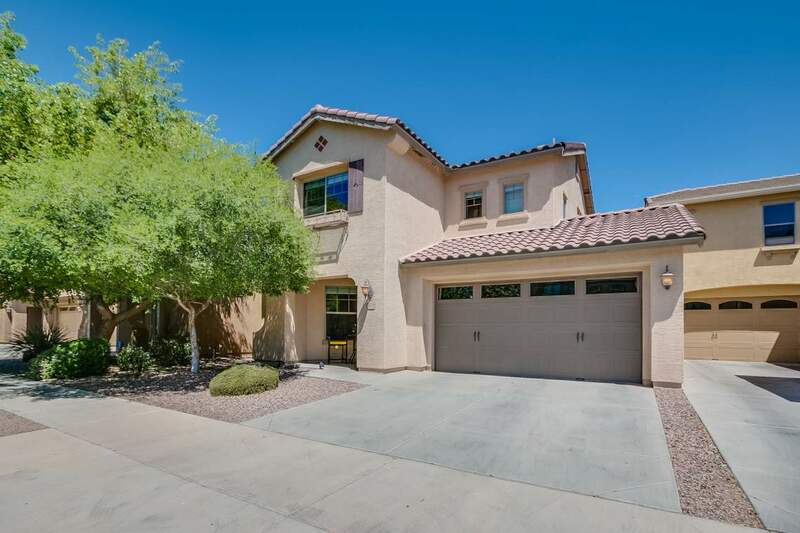 This home is a gem and will not last long!